Easy to learn, but difficult to master. 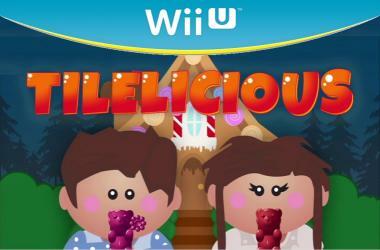 You'll discover a world of deliciousness when you play Tilelicious. From the cool and creamy ice cream stage to thick rich chocolate, and on to the peppermint and lollipop sweetness of the gingerbread house. Use your powerful brain to solve challenging sliding tile puzzles, saving the children at the end of each stage, and ultimately helping them into space to discover the secrets of the Cosmic Candy Ring!